A new way you can hide your personal activities at work. PureWow.com's Amy Palmer on how much Kim's wedding will cost. 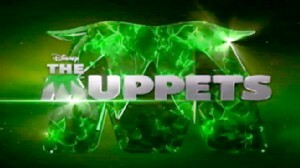 A trailer hypes a "Muppets" movie coming out this fall.